Xiaomi Redmi Pro India Launch Date, Price, Specifications . Redmi Pro India Price, Launch and Features . 1 Redmi Pro India Price, Launch and Features . 1.1 Xiaomi Redmi Pro India Launch Date . Do you want to Know India Launch Date of Xiaomi redmi Pro ? If yes then you are at right place . Today we are here with the Redmi Pro India Launch Date, Price and Specifications . 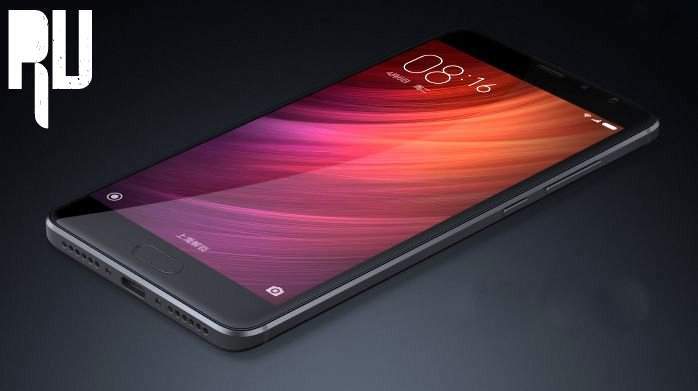 Xiaomi Recently teased out the New Redmi flagship Device and it has been confirmed that the New upcoming Xiaomi device has been confirmed As Redmi Pro . Xiaomi Will launch the New redmi pro in china on 27th July , Along with the name the specifications of the device has also been confirmed . 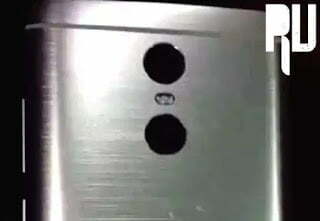 Earlier the device was rumored to be the Redmi note 4 but then after the teaser it has been confirmed that the device launching on 27th july is the Redmi pro . So today we will tell you About the India launch of Redmi pro and Redmi pro India Price . Xiaomi Redmi Pro India Launch Date . So first of all Starting with the Redmi pro india launch date . Xiaomi redmi pro will be launched in China on 27th july . Usually xiaomi launched devices in india after 1-2 months after launching in china So The redmi pro will be Launched in india in September or August . Currently The Redmi note 3 is the most selling device from xiaomi in india and its been only 2 months the device is launched . So the Expected Launching of Redmi pro is October . Xiaomi Redmi Pro Specifications . 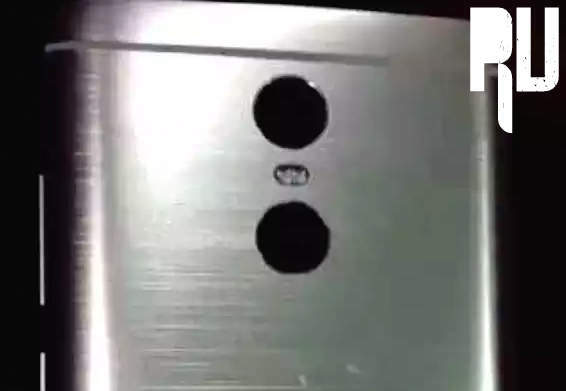 In the teaser Xiaomi Indicated that redmi pro will be the flagship of redmi Series Which means that the device will come with a Powerful processor and Other Good Hardware specifications . So According to the Teaser the Device will house a Mediatek Helio X25 processor . Mediatek Helio X25 is the most powerful processor from Mediatek till date , The High End processor is a Decca core processor that comes with 2 powerful Cortex A72 Cores and 8 cortex A53 chips . The redmi pro comes with 4Gb of ram . Now the combination of Powerful Helio X25 Processor and 4Gb of ram makes the redmi pro perfect flagship device that can handle almost any type of task easily . Now According to the above given Specifications The redmi pro will come with a Mediatek processor , And Due to patent issues Xiaomi cant launch any Mediatek powered device in india . So it is confirmed that the Mediatek Helio X25 variant will not be launched in india and instead Xiaomi will opt for Snapdragon 652 or Snapdragon 820 which will increase the Price of the device as well because both processors are usually used in Premium flagship devices . Just for info Xiaomi also launched two variants of redmi note 3 , The ” Mtk Redmi note 3 variant with Helio x10 ” And the ” SD Redmi note 3 variant with Snapdragon 650 processor ” . Xiaomi redmi pro will come with 13 Megapixel and 5 megapixel Dual cameras at the back . There is a led flash also at the middle of both cameras . Coming to the front camera , So the device will come with a 8 megapixel camera at the front end for capturing selfies . Both the cameras come with features like Autofocus, touch to focus , beautify mode, Filters and Many more . There is a fingerprint sensor at the front of the device which can unlock the redmi pro in just .3 seconds . Along with the fingerprint scanner there are two capacitive buttons with light as well . Mi Note 2 Price, Specifications, launch date . The Device comes with 5.5 Inch full Hd screen with corning gorilla glass 3 protection . The redmi pro runs on Miui 8 based on android 6.0 Marshmallow out of the box . On Board Storage 64Gb . Xiaomi Redmi Pro India Price . Redmi Pro With 3Gb Ram + 32Gb Memory will be priced at 15,000 . Redmi Pro With 4Gb Ram + 64Gb Memory will be priced at 17,000 . Redmi Pro with 4Gb ram + 128 Gb Memory Will be Priced at 20,000 . So this was our guide on Xiaomi redmi pri India Launch date, Price and specifications .